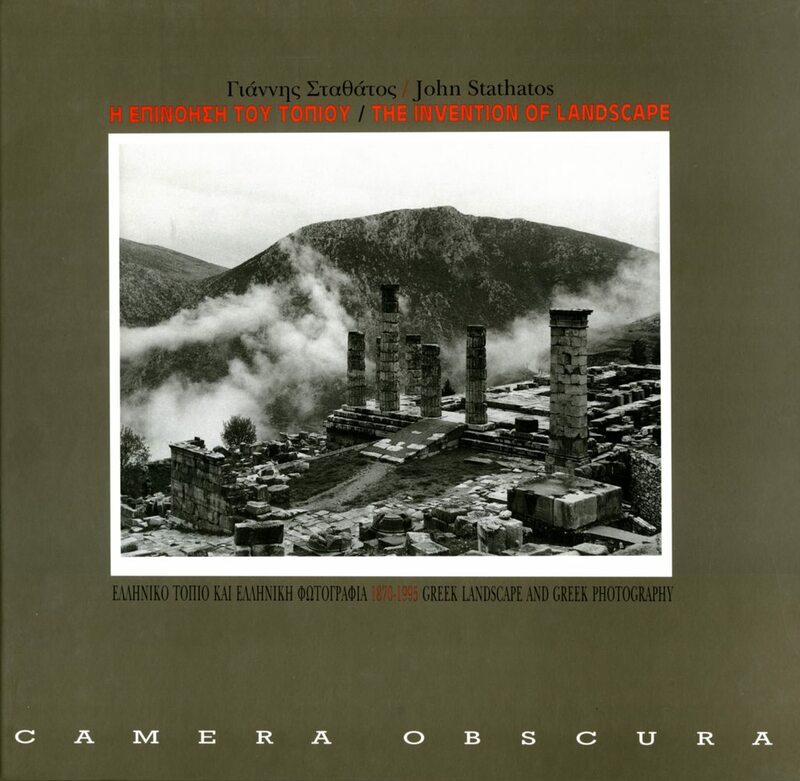 • The Invention of Landscape: Greek Landscape and Greek Photography, 1870-1995. Text by John Stathatos. 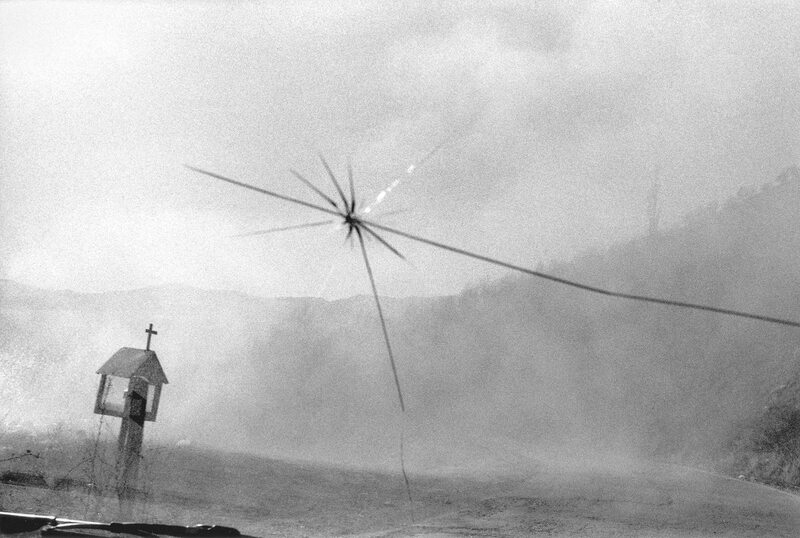 Camera Obscura, Thessaloniki 1996. Bilingual Greek/English. 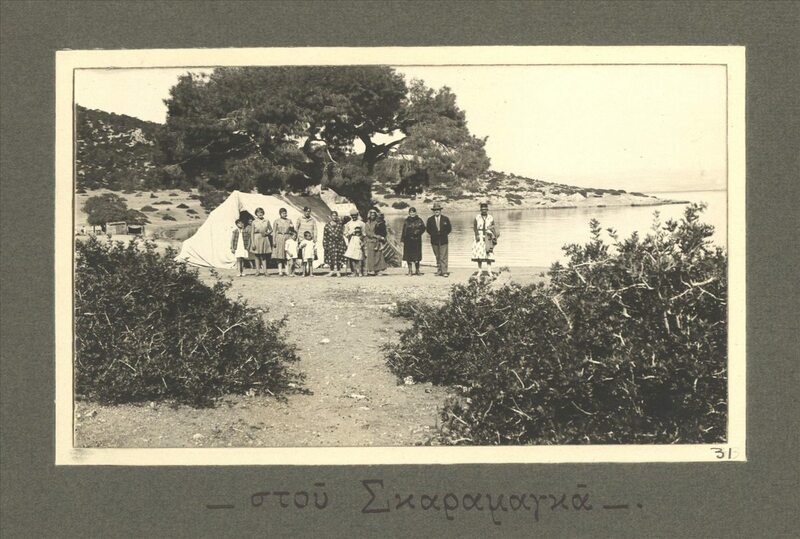 • Η Επινόηση του Τοπίου, 1870-1995. Essay by Hercules Papaioannou. 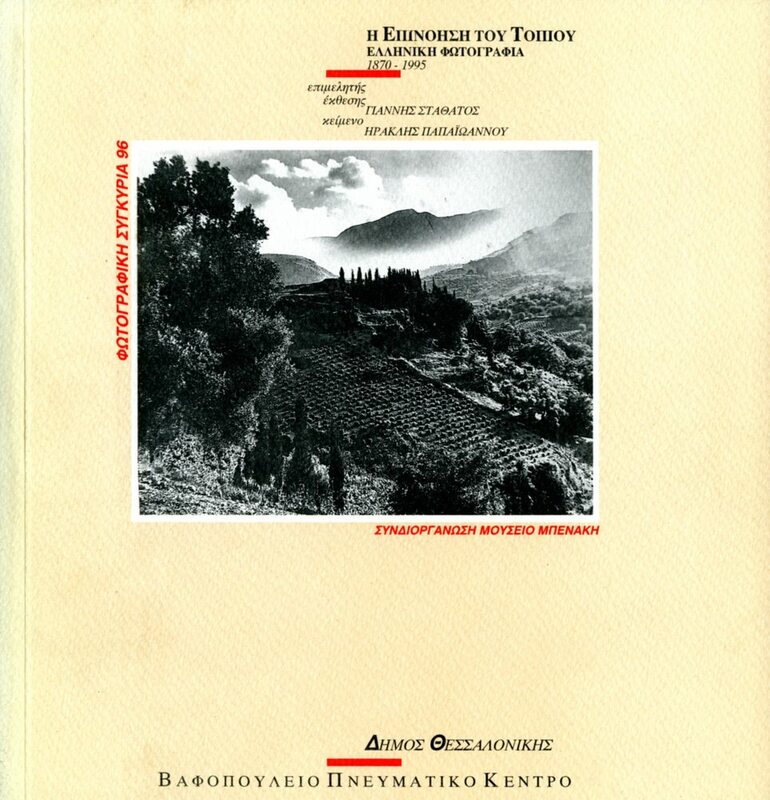 Exhibition catalogue, Vafopoulio Cultural Centre, Thessaloniki 1996. • Η Επινόηση του Τοπίου: Ελληνικό Τοπίο και Ελληνική Φωτογραφία. 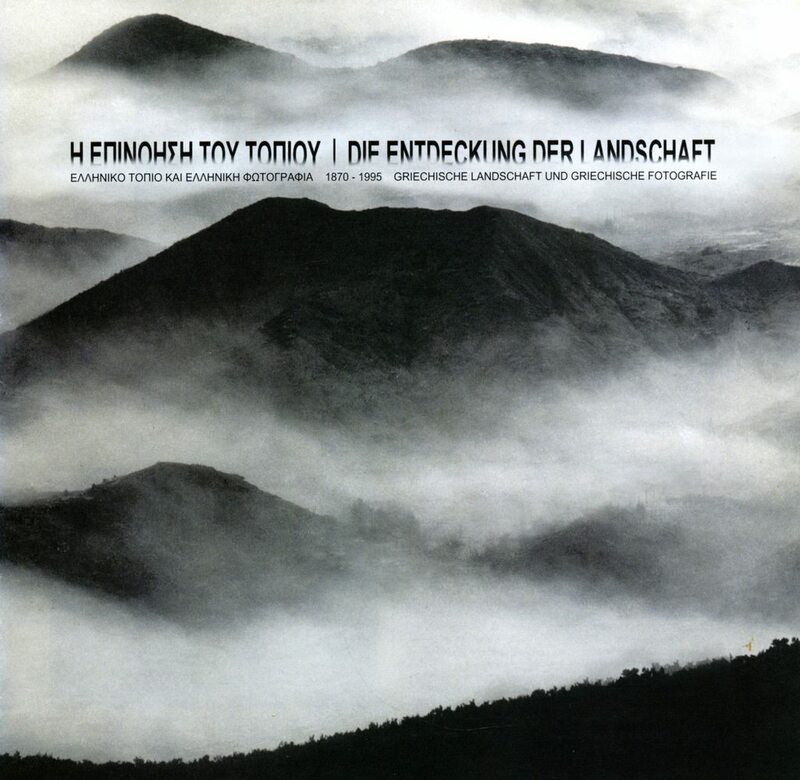 Exhibition catalogue, Greek Ministry of Culture, Athens 1997. 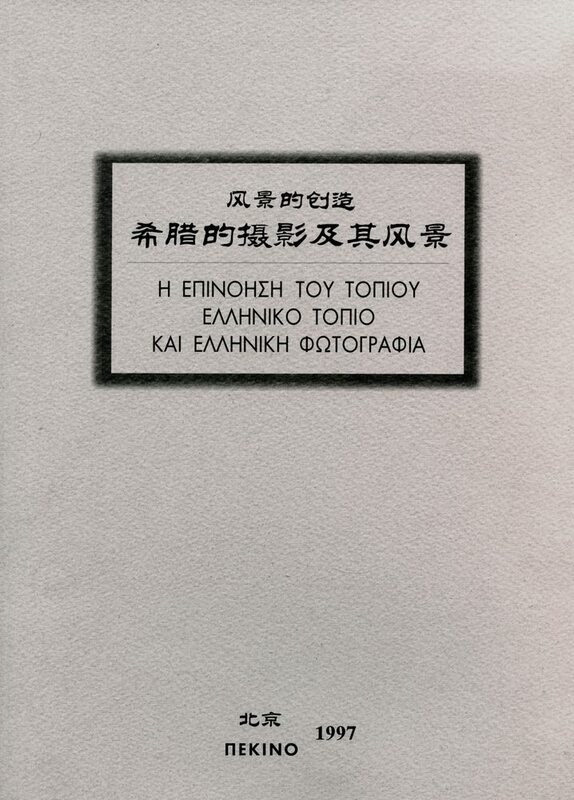 Bilingual Greek/Chinese. 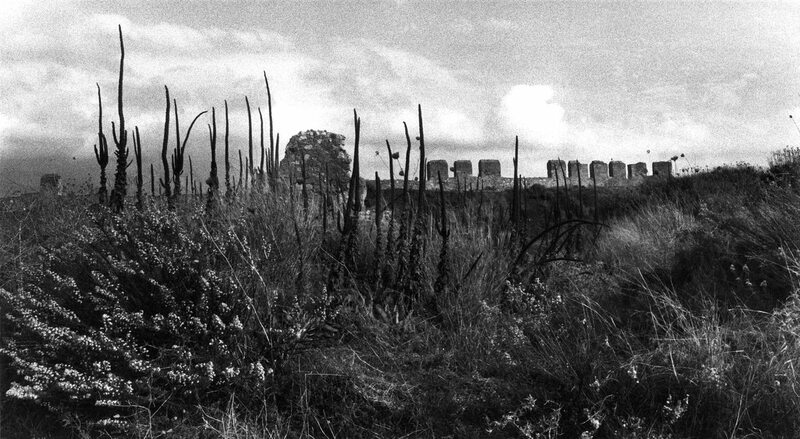 • Die Entdeckung der Landschaft: Grechische Landschaft und Griechsishe Fotografie. Published to accompany the interactive version of the exhibition, designed by Costis Antoniadis for the Photography Centre of Athens, at Frankfurt Book Fair, 2001. Bilingual Greek/German.